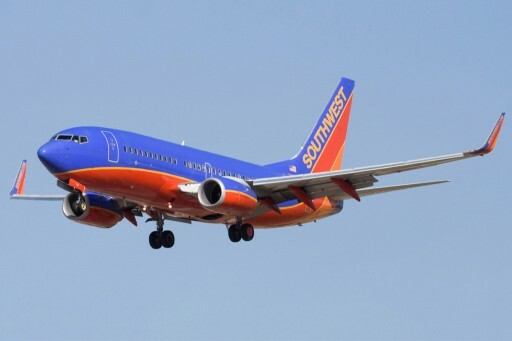 US travelers can now enjoy direct flights from Fort Lauderdale to Belize with Southwest Airlines for as low as $76 for each way. Coldwell Banker Ambergris Caye is Belize's number one real estate company which specializes in helping foreign buyers vet and assess the various real estate opportunities available in Belize, making it easy for foreigners to find and purchase prime real estate in Belize. 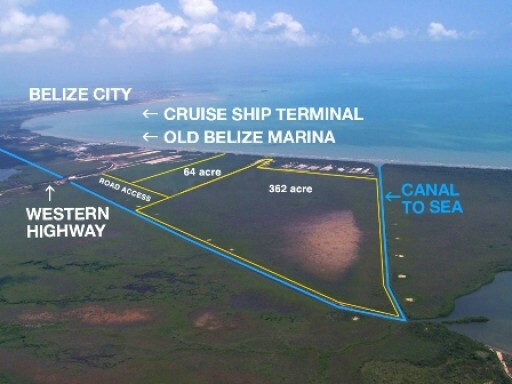 A 1,000-acre subdivision featuring 3 resorts comprising 1,000 rooms total and with 4,000 dwelling units (villas and condominiums). 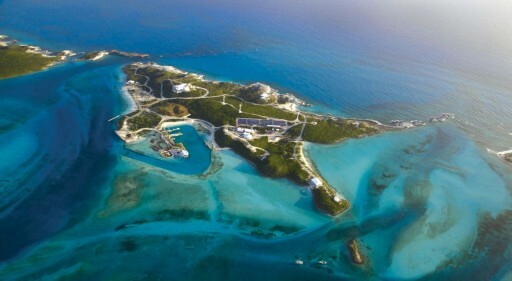 Also comes with approval for 400+ oceanfront/waterfront lots, 2 hotel sites, 2 commercial lots and 2 condominium sites. 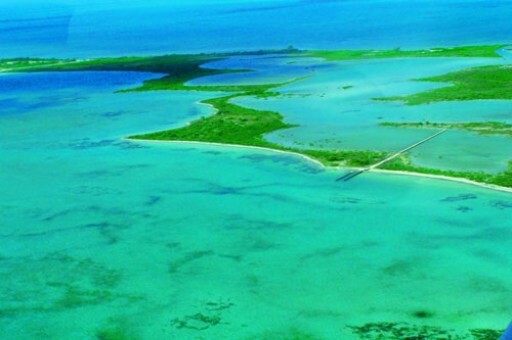 Located only 10 miles away from San Pedro airport and can be easily accessed by boat, road or air. 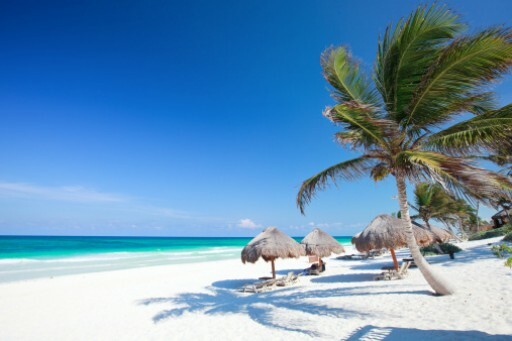 Name as the #1 Island in the world twice by Tripadvisor.com, Ambergris Caye, the largest and top tourist destination in Belize helps the Caribbean to open its arms to 7% more tourist last year. 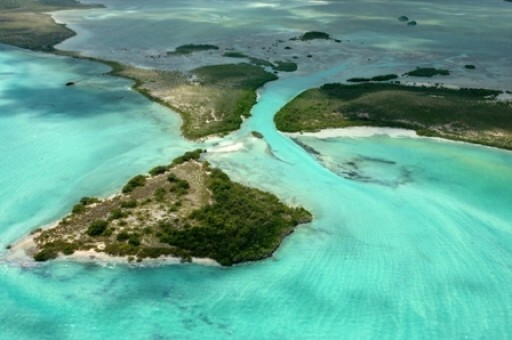 The actor Leonardo DiCaprio, the Oscar-winner "The Revenant," is planning to heal an island Blackadore Caye.